The Japanese e-commerce giant Rakuten has received regulatory approval to relaunch a cryptocurrency exchange it acquired in 2018, marking a newly branded line of crypto business for the company and further entrée into the space from yet another global tech leader. Last summer, Rakuten announced its acquisition of Everybody’s Bitcoin Inc., a cryptocurrency exchange that was then unlicensed and had come under scrutiny as Japan was tightening its regulations in the sector. Rakuten and Everybody’s Bitcoin agreed on a share transfer that would give the former 100 percent of the latter for about $2.4 million. At the time, Rakuten explained the move as an effort to serve the customers of its online trading offshoot, Rakuten Securities. The announcement also noted that Everybody’s Bitcoin was losing hundreds of thousands of dollars at the time. 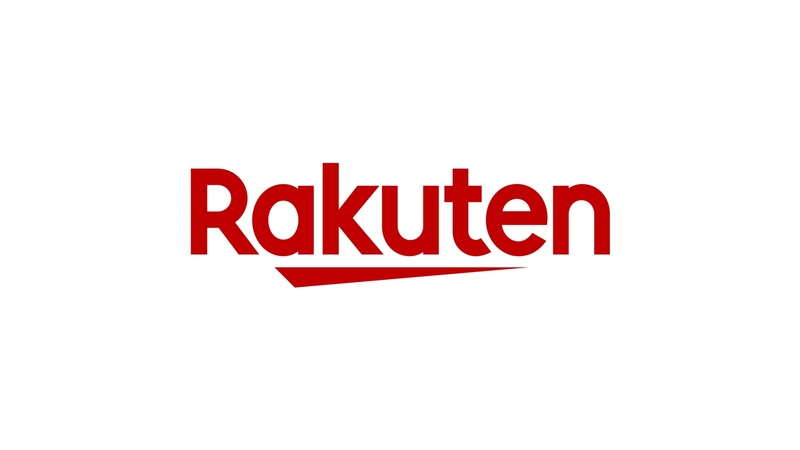 Rakuten officially announced regulatory approval for the acquired exchange, rebranded as Rakuten Wallet, on March 26, 2019. It submitted an application to serve as a virtual currency exchange service provider to the Kanto Local Finance Bureau under Japan’s Payment Services Act and, following a business improvement order, is now registered. The new exchange may be wholly different from Everybody’s Bitcoin in user experience, security, compliance and any number of additional factors. In this way, it may be the perfect microcosm for what happens when an institutional player enters the cryptocurrency space. This approval to relaunch the exchange is just the most recent development in Rakuten’s efforts to establish itself in the crypto industry. The company started accepting bitcoin payments in 2015. It announced plans to unleash its own cryptocurrency, Rakuten Coin, last year. Now that it has officially announced regulatory approval for Rakuten Wallet, the company may be the largest e-commerce entity with the most eggs in the crypto basket, so to speak. The announcement certainly tightens its rivalry with Overtsock and its blockchain subsidiaries Medici Ventures and tZero for this mantle. And based on its efforts to rehab Everybody’s Bitcoin, work through Japan’s increasingly strict crypto oversight and embed institutional trust and safety into its new brand name exchange, Rakuten may also add appeal for potential mainstream adopters who have shied away from the crypto space. 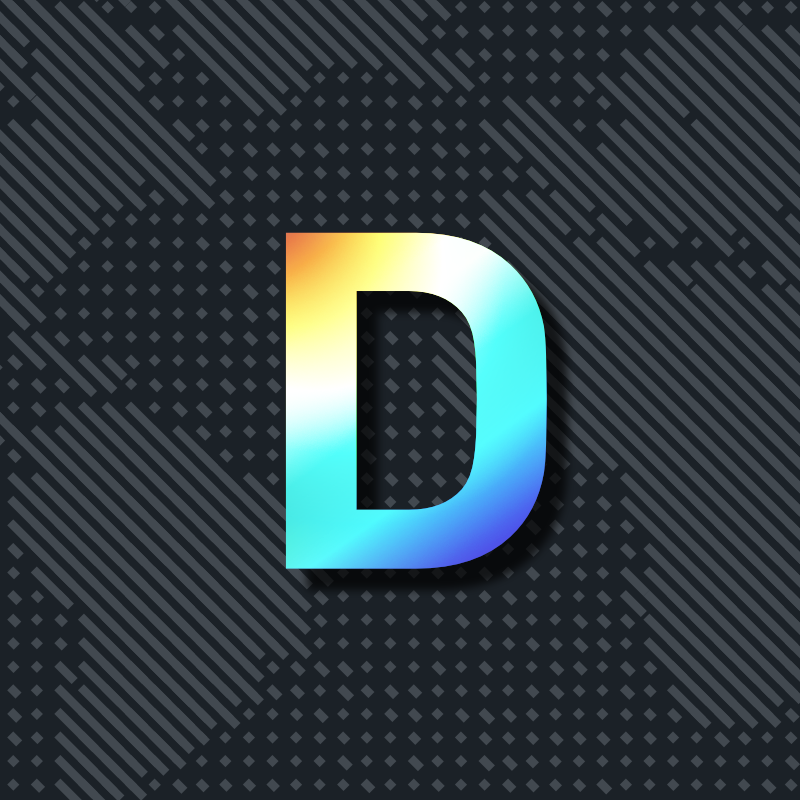 Beyond any specific new product or experiment, this formal and enterprise-level approach may be what makes the difference for the crypto space as a whole.